While the life of a royal might be hard for many of us to imagine, we can nevertheless empathize with a father’s desire to protect his children at all costs. That is a fundamental cornerstone of any family. And when those children are royals, an additional imperative exists. Protecting their lives is protecting the throne itself. 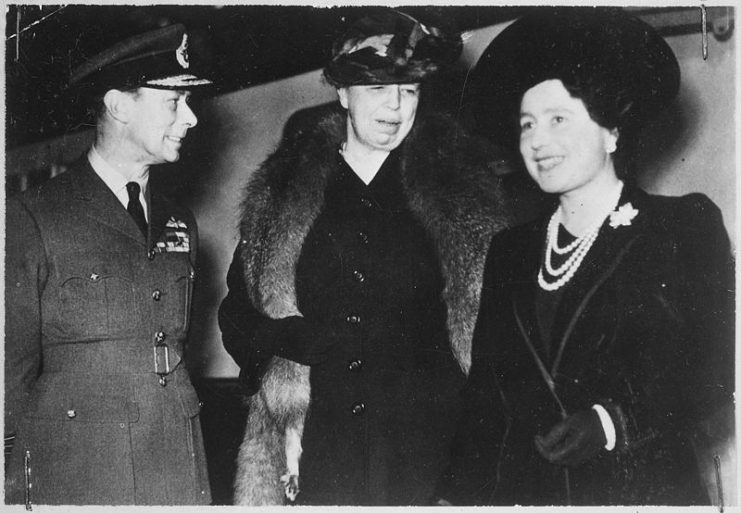 During the Second World War, King George VI was intensely afraid for the safety of his daughters and what would happen to the country if they were captured. 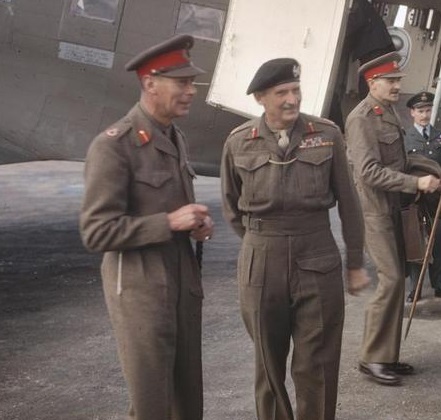 As such, he made sure his girls could not fall into the hands of the ever-nearing Nazis by devising plans to secure their safety, should the worst happen. He turned to the Coldstream Guards and the XII Royal Lancers who were elite protection teams. He tasked members of those units with protecting his children’s lives at any cost, even if it meant laying down their own lives. It is difficult to imagine today just how real the Nazi threat was to Great Britain during those years. But there were moments during the war when the security of England was by no means certain. At the war’s outset, the Nazis appeared to be making progress at every turn. They even occupied Britain’s Channel Islands. The Royal Air Force was fighting heavily over the Channel against German pilots, and for a time Britain was at great risk. 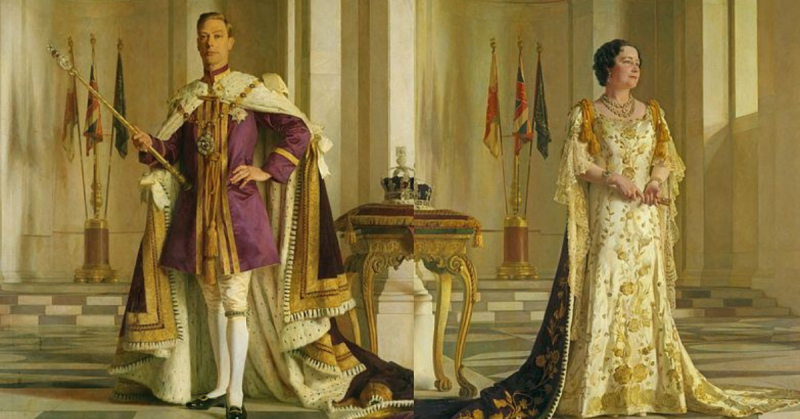 King George knew all too well that capture of his family would be a huge coup for the Nazis. It would bolster the morale of Germany and decimate the morale of England. That was a risk the king was not willing to take. He would stay behind on English ground while his family was to be taken away and secured at a top-secret safe house. Coats was career soldier who had ultimately become a Lieutenant-Colonel. He was handpicked by the king to lead the squad, and he, in turn, handpicked the men who would serve on it. Every single one of them knew what was at risk. Coats’s men were given several bullet-proof vehicles to carry the family wherever the king and Coats deemed most secure. The Coldstream Guards were put in charge of manning the trenches around the family’s estates. 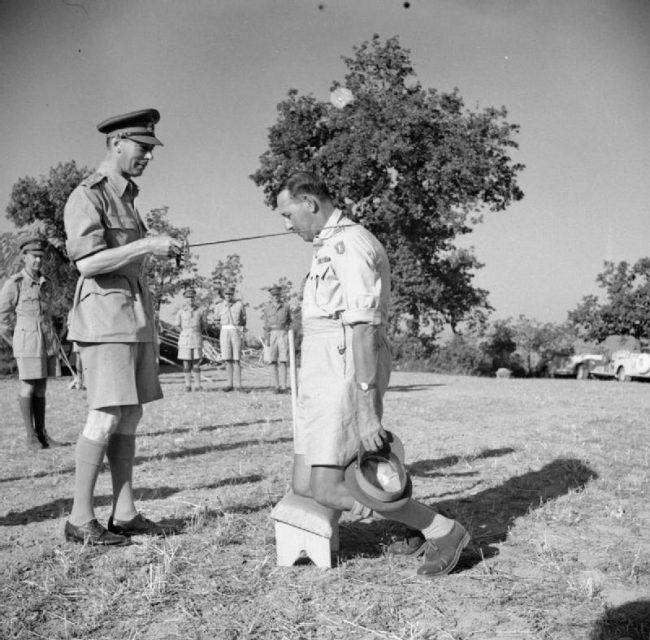 King George VI knights General Sir Oliver Leese in the field. 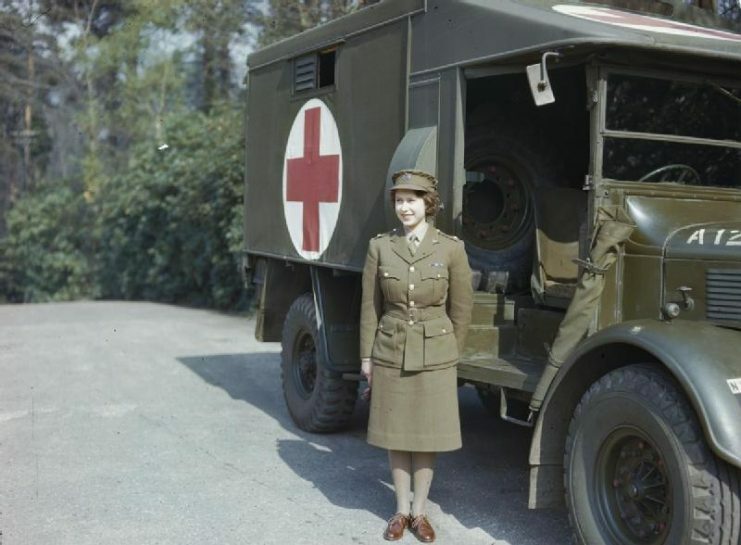 HRH Princess Elizabeth in the Auxiliary Territorial Service, April 1945 Princess Elizabeth, a 2nd Subaltern in the ATS standing in front of an ambulance. It did not come to that. In fact, the girls did not even have to be moved to a secret location within England. They stayed at Windsor for most of the war. By the spring of 1945, the Allies had won and Hitler was dead by his own hand. Nevertheless, detailed plans had been put in place in anticipation of the worst. King George would have sent his daughters away, knowing full well that he might never see them again. That may be the greatest sacrifice any father can make, whether he is a king or a commoner.